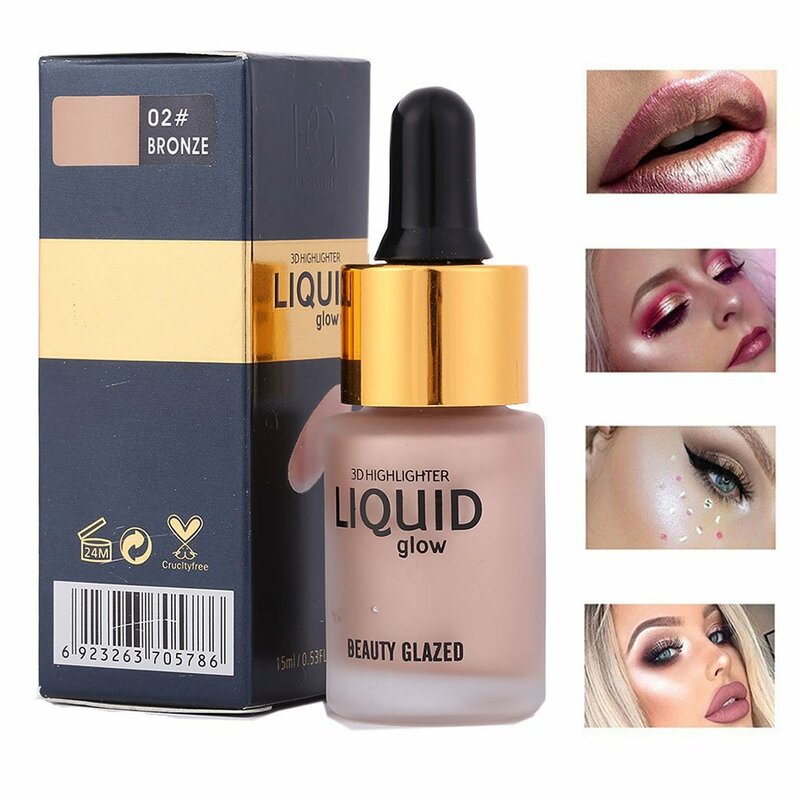 Cream Highlighter, Ideal for Conturing Make Up Technique. Easy-to-apply with Fingers or Small Brush. Vegan and Cruelty Free Make Up. Featured in Livingly, WWD, Warpaint Magazine. 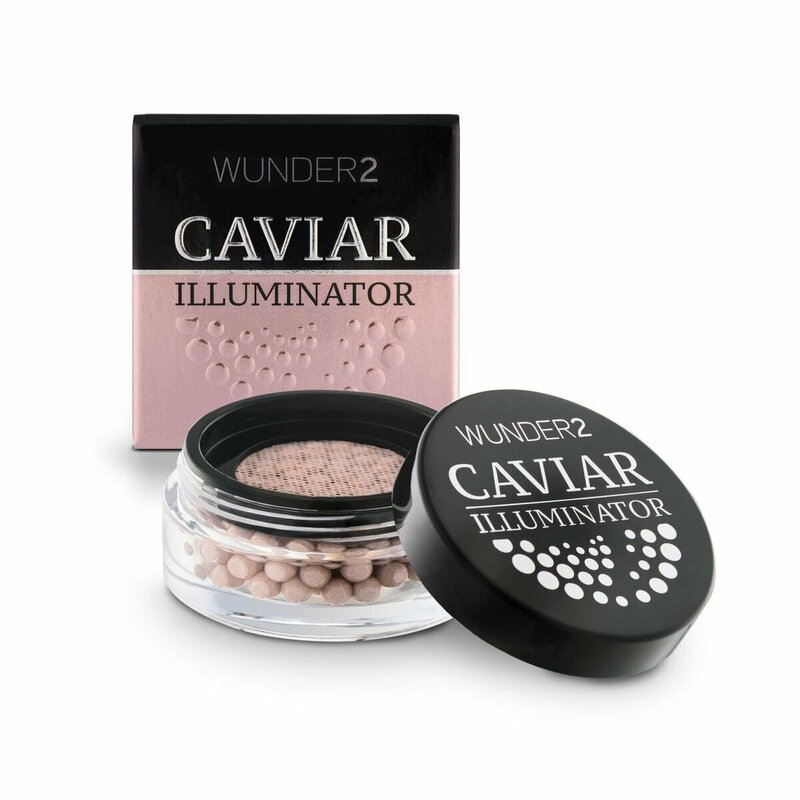 Add a touch of natural radiance with CAVIAR ILLUMINATOR, a pearlescent, creamy highlighter to give your cheeks, eyes and skin a candle- lit appearance. 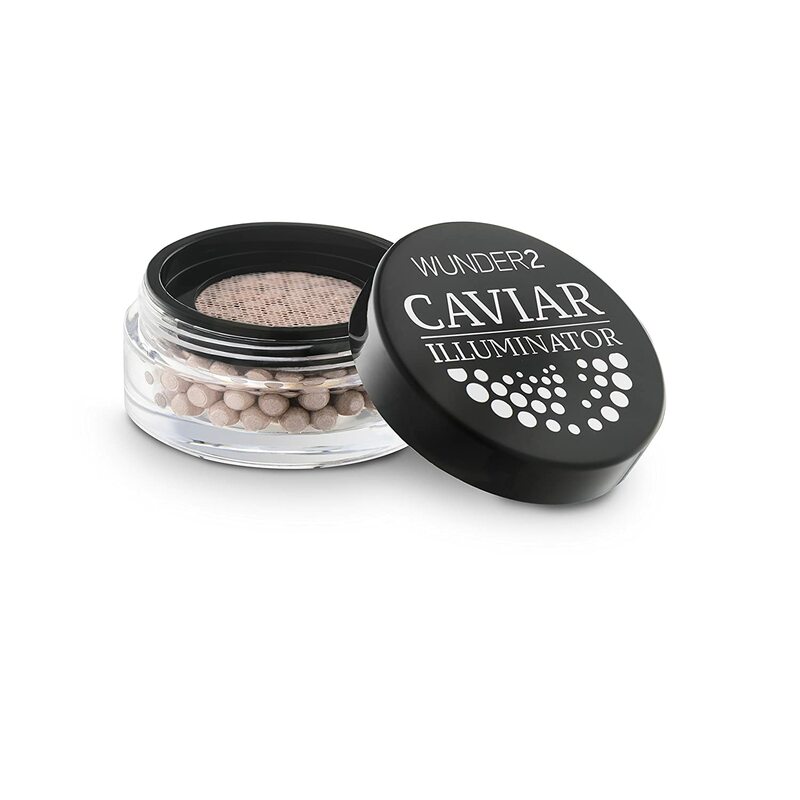 Each Caviar Bead is infused with a highly concentrated complex of pure pigments, including highlighting, priming and blurring pigments. These are compressed into the Caviar Beads using Light Encapsulation Technology, ensuring no fillers or water disrupt their integrity. Suspended in a serum-gel infused with vitamins, moisturizers and skin conditioning butters, the beads release the pigments by the soft touch of your finger or brush through the mesh dispenser. 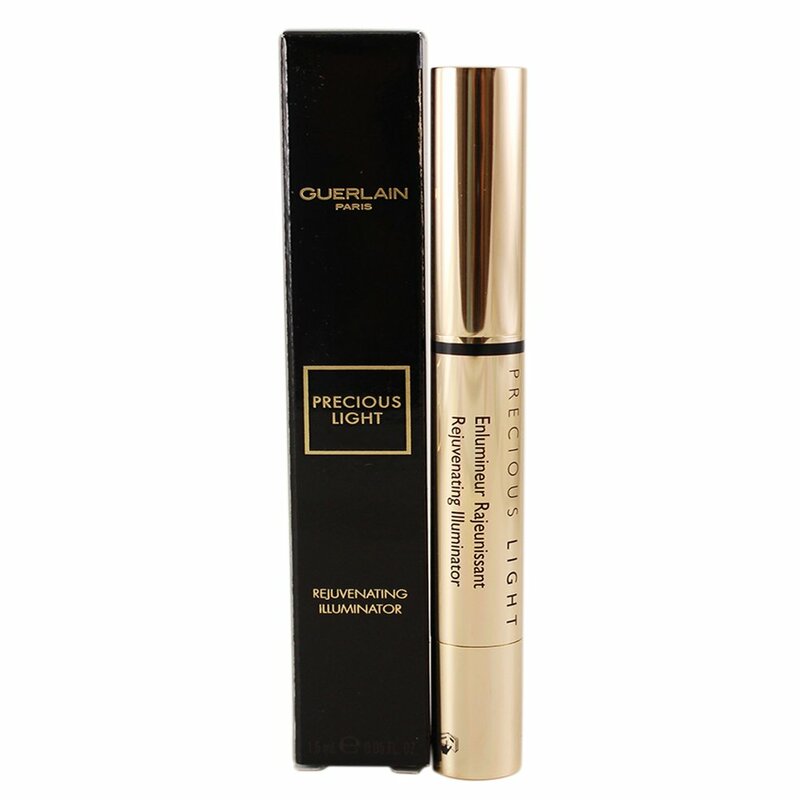 This instantly creates a beautiful, illuminated and smooth appearance to the skin. Good prize for an amazing product! 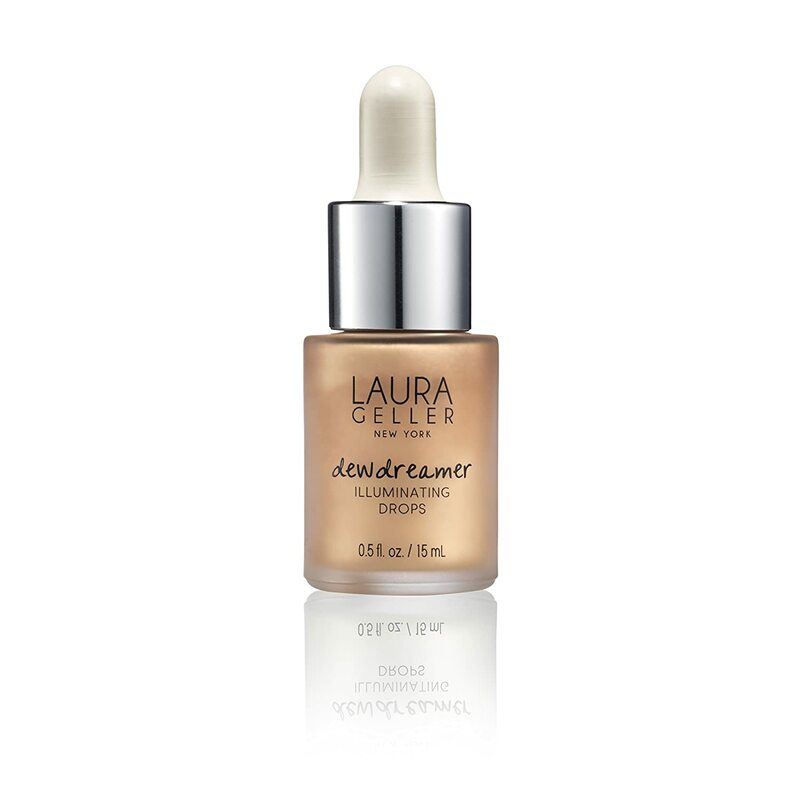 I didn't read the product notes before requesting this illuminator so I was surprised when I realised that it's a creamy type of highlighter, rather than a powder. The jar is covered by a fine mesh, through which you should be able to get enough product on your brush or sponge applicator. At first I used the brush I normally use for my powder highlighter, but I found that it didn't pick up enough product. So I tried a mini beauty blender-like sponge and that gave me better results. You might need to build up a few layers for the illuminator to really show, but when it does, it really does have a very nice pearly and slightly sparkly luminescence to it; it also smells lovely, a bit like baby powder. 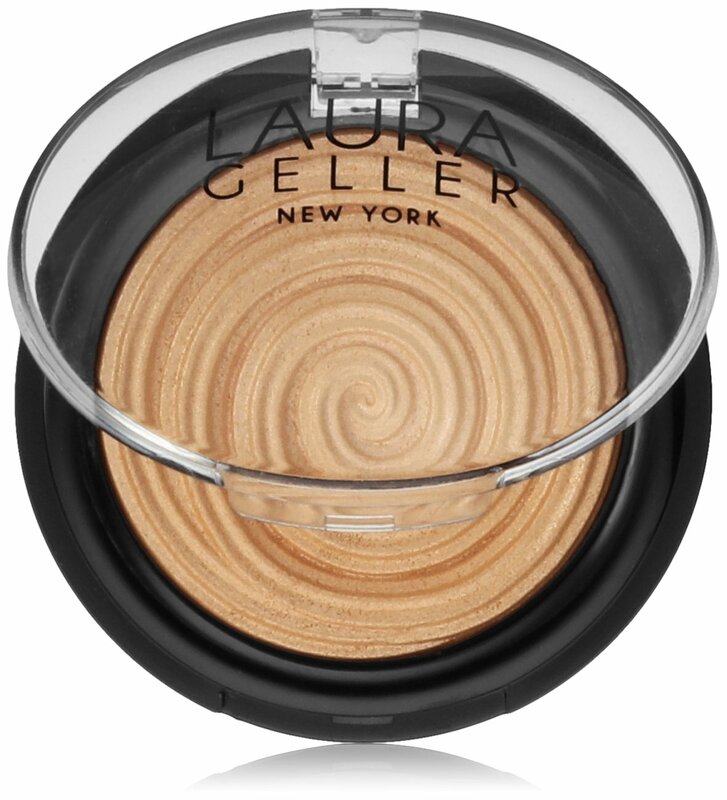 As others have mentioned, you don't get much product in the jar; however, highlighter should be used sparingly, unless you want to look like a giant disco ball, so hopefully the jar will last a long time. All in all, I like this product and I can see myself using it a lot. This does do what it claims it highlights wherever you put it and Iwas surprised when I realised it was a ceam when you rub over the mesh so it feels cool as you apply it but everyone I talked to just wanted to know wht I had a glittery face even when I had only used a minimal amount, not one person out of five didnt remark on it ! Product comes in a tiny jar and should highlight and provide a touch of natural radiance to give your skin a candle lit appearance. You should be able to apply using fingers or a brush. I dabbed this on my skin using my finger and was amazed at how creamy/moist the consistency was. Some of the product adhered to my nails. On the basis of this, I would recommend applying using a brush. 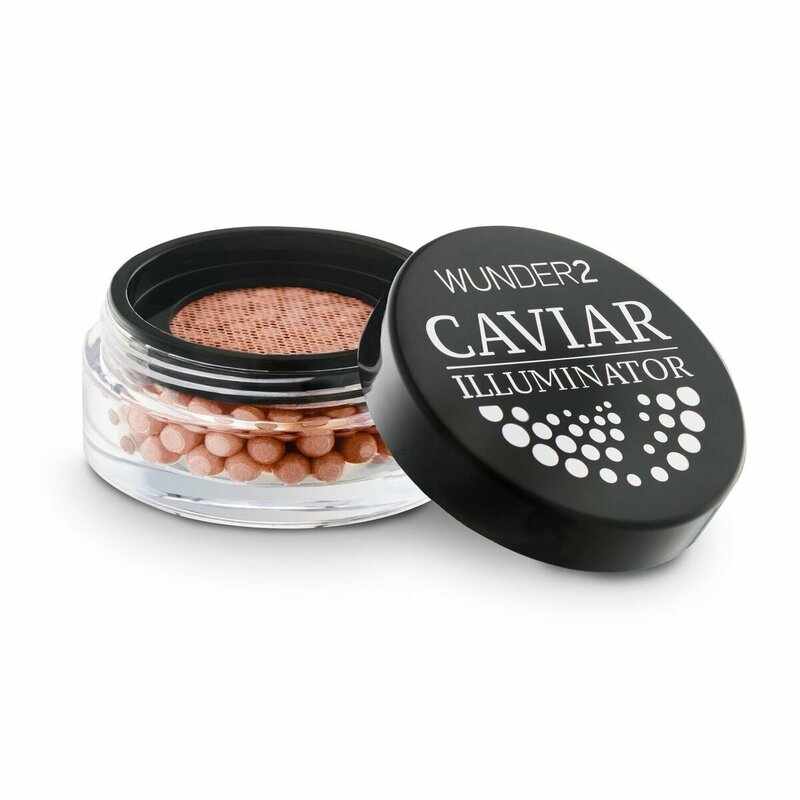 A little product goes a long way and using a lot would create an ashy/caked look instead of illuminate. I must say I love the smell though - subtle and nice. When applied, it does last a while. Whilst I do like this product, I feel the price might just be a tad bit steep. 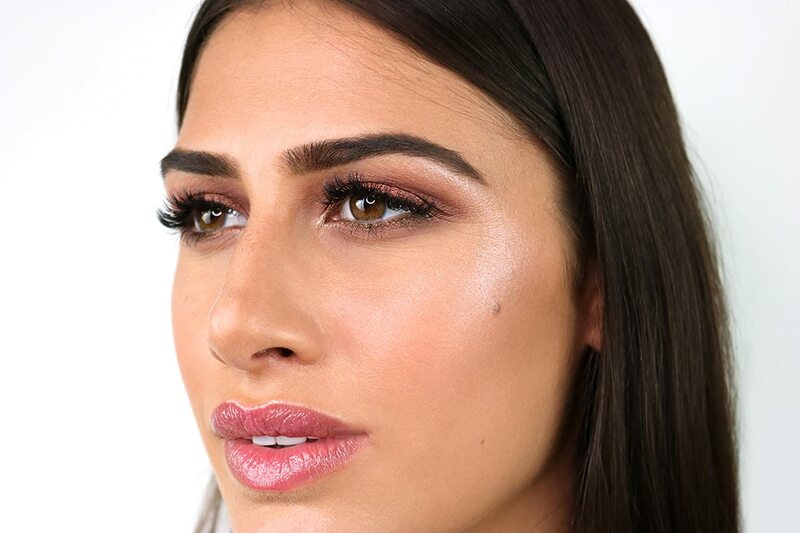 Highlighters create a natural looking beauty by enhancing the cheeks. This is a cream version, but not as I'd expected. The cream is in tiny balls, behind a mesh, so to use this I went for a brush. It seemed odd, feeling the dampness from the brush (which I'd normally think of for powder), but the effect is fantastic. A cream is particularly useful for more mature skin, as a powder can accentuate fine lines, wheras the cream, and particularly this one, tends to blur lines, leading to a more youthful look. 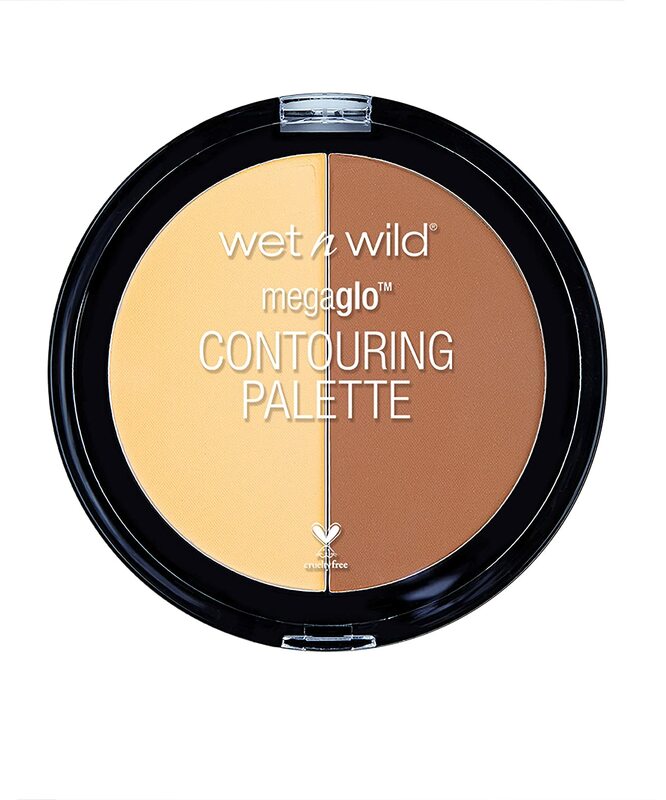 Feels very moist when you apply to skin and does give a light radiance but not too overpowering. So very subtle. Smells quite pleasant to use too. Easy application and blends in easily. A small tub, so fits in your make up bag easily.